Anh Tu Duong-Gaudio, LCPC, is a licensed clinical professional counselor. Anh Tu graduated from Bates College (Lewiston, Maine) with a Bachelors of Arts in psychology. She earned her Master’s degree in Mental Health and Counseling from Boston College. While at Boston College, she completed her internship at McLean Hospital (Belmont, Massachusetts), the largest psychiatric facility of Harvard Medical School. At McLean Hospital’s Obsessive-Compulsive Disorder (OCD) Institute, Anh Tu received extensive training in Cognitive Behavioral Therapy (CBT), Dialectical Behavior Therapy (DBT), and Acceptance Commitment Therapy (ACT). After graduating from Boston College, she joined McLean Hospital’s OCD Institute where she was responsible for implementing individual Exposure Response Prevention (ERP) treatment plans for patients who have moderate to severe treatment-resistant OCD and co-existing mental health disorders. 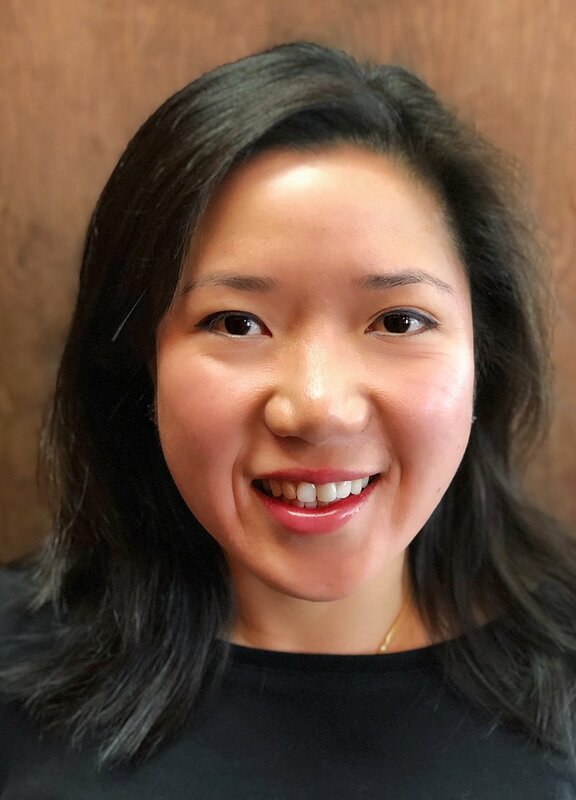 After relocating to the Washington DC area, Anh Tu joined Sheppard Pratt’s Center for Eating Disorders as an individual and group therapist. She provided CBT, DBT, and interpersonal therapy treatment for individuals diagnosed with an eating disorder. Anh Tu has been providing individual and group therapy in a range of clinical settings, including inpatient, partial, and residential hospital programs. In all of these settings, Anh Tu employs empirically-based therapy treatments (e.g., CBT, behavior therapy – including exposure and response prevention, and DBT) to help children, adolescents, and adults in the treatment of mood and anxiety disorders.